(if you have no any premium antivirus). 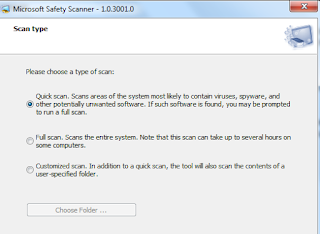 so Recently Microsoft has launched A Scanner Called "Microsoft Safety Scanner "
so this is really useful tool . 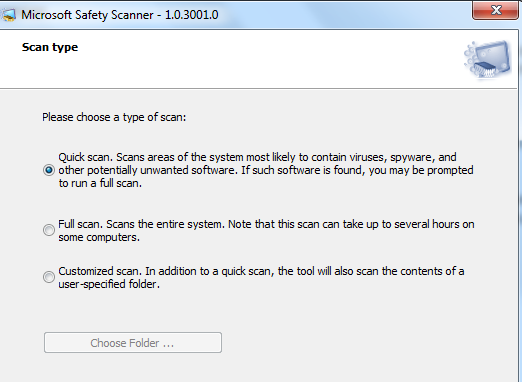 this scanner is available in 32bit and 64bit ! so why are you waiting for ? ?